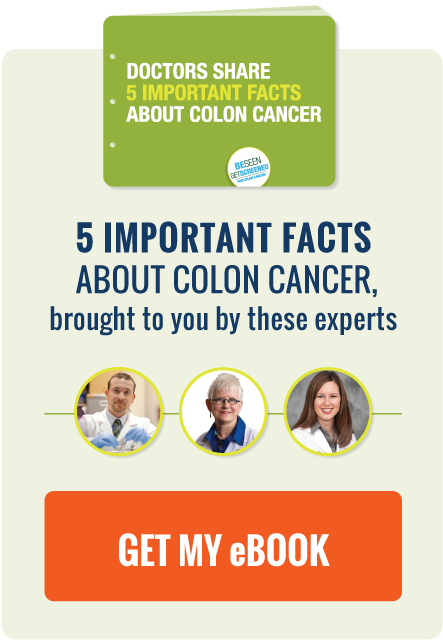 When we launched Be Seen, Get Screened in March 2014, we wanted to create a place where physicians, patients and advocates could come together to learn about the importance of colon cancer screening and share it with people who may be ignoring it. One year, 138 blog posts and thousands of social media posts later, we are well on our way to achieving our goal. With a small budget and small team, we've managed to bring nearly 170,000 people to our website and reach hundreds of thousands more through our social media channels. Our growth has been steady, and I have little doubt we'll reach new heights this March (Colon Cancer Awareness Month) and beyond. We owe our readers and social media community members a big thank you for helping us get this far. Our awareness themed blog posts and images are often shared dozens of times by our most loyal followers, bringing the Be Seen, Get Screened message to people we would have no chance of reaching otherwise. On behalf of our co-editor Kate Brennan and everyone else on our team, thanks for your continued support and Be Seen, Get Screened! © 2014 Exact Sciences Corporation.